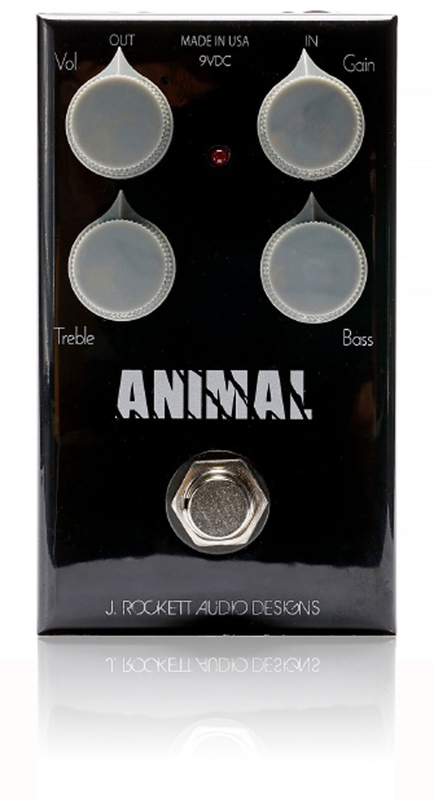 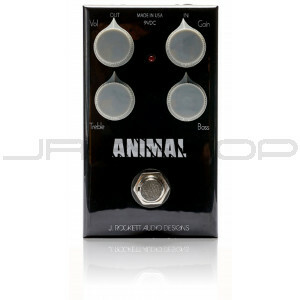 The ANIMAL OD is back by popular demand. 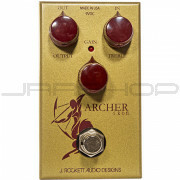 the old classic rock n roll amps but cleans up extremely well by backing off of your guitar’s volume control. 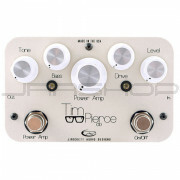 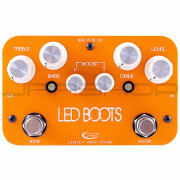 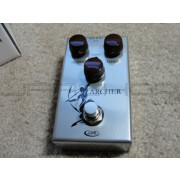 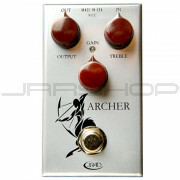 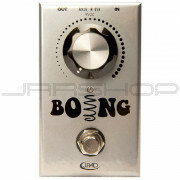 The controls are very simple and no matter where they are set, they give you a great overdrive sound.